We are officially in the single digit count down for back to school. My older daughter is both excited and nervous for the first day of 2nd grade and my younger sister is looking forward to her first day of 8th grade. My sister quickly found out last year that keeping yourself organized is way harder when you have eight teachers instead of just one. She often came home frustrated and disorganized last year and we are trying to make sure we start the new school year out right! 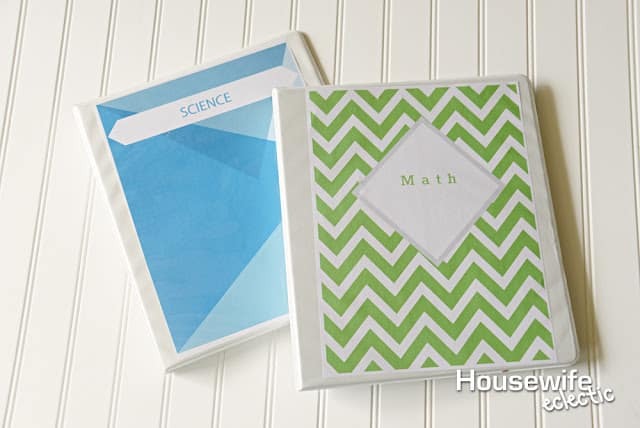 One of the easiest ways to keep her organized is to have a binder for each class. We created this darling binder printables so she can easily see which binder she needs for her class and grab the right one from her locker. I printed the covers for my sister’s binders on cardstock instead of typical paper. 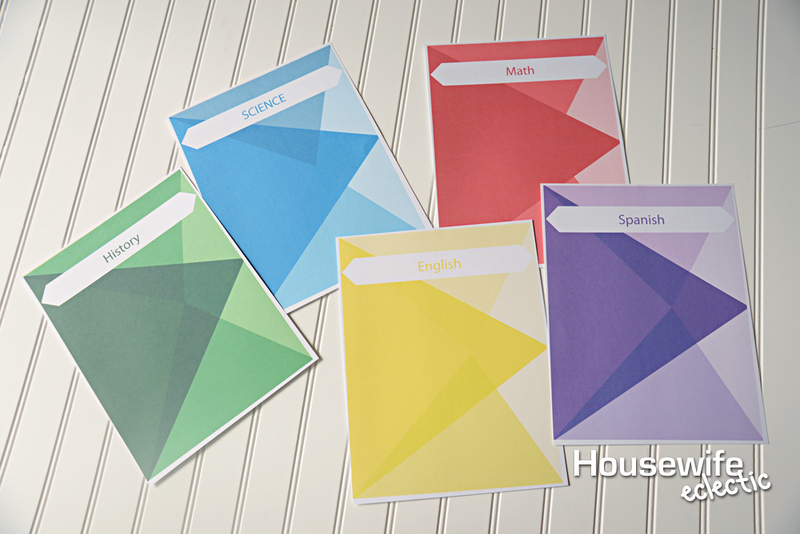 Printing them on cardstock helps them hold up better throughout the whole year. If you are going to make your child a separate binder for each class, slide the printable right in to the clear front pocket. If you prefer your child to have one large binder, place each printable in a sheet protector and then put them in a large binder to act as dividers. The printables cover the main subjects, such as math, science, English and history, with a few extra subjects such as art, music and Spanish thrown in. If you would rather fill in the subject on your own, there are also printables at the bottom of this post that have the background designs with a space for you to write in the subject. There are four different versions of binder covers, so hopefully your student can find something that suits them. The first in a large chunky chevron. The second is a smaller zig-zag. The third is made to look like the front of a book. The fourth is my personal favorite. I love the having all the different hues of the same color on the cover. I use a lot of printables in my life. I have printables for our road trips, printables for car emergencies so I don’t forget how to use jumper cables and even printables for parties. I go through a lot of ink. A LOT of ink and honestly, I have burned through a few printers too. 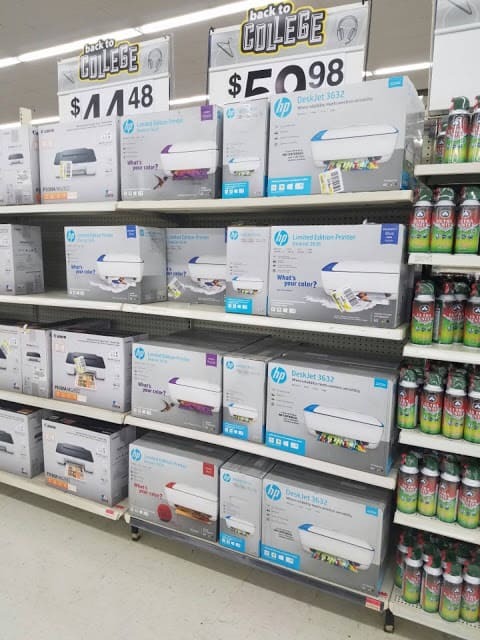 I just switched to a HP printer and I am glad to find something affordable that will let me print as much as I want with HP high-yield ink cartridges. 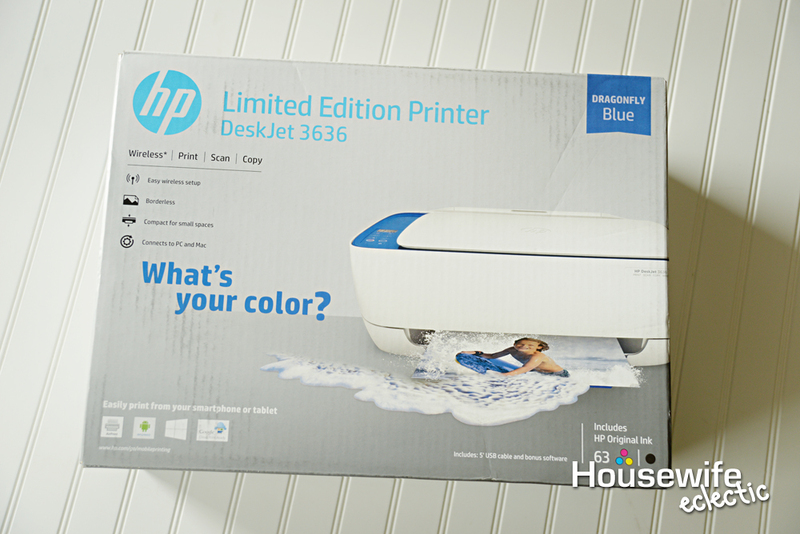 The DeskJet 3636 is an afforable all-in-one that lets you print, scan and copy right out of the box. It comes in three colors Vibrant Red, Sporty Purple and Dragonfly Blue. If you have seen my Doctor Who themed office, then you know that I NEEDED the Dragonfly Blue. 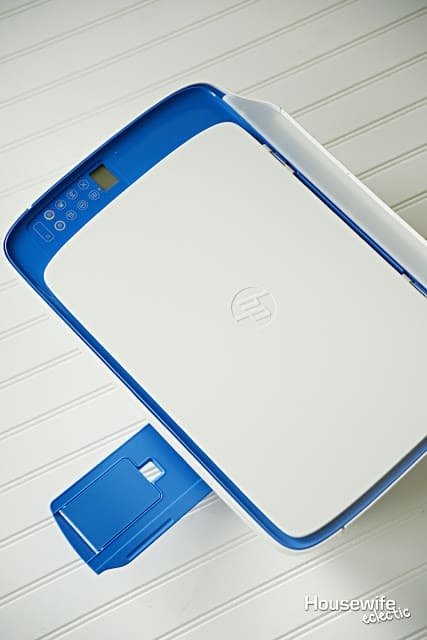 I love that this printer is set up for easy mobile printing and you can connect your smart phone or tablet right to the printer. There is even an optional quiet mode that will minimize noise if you are printing with a sleeping baby in your arms. Typical printers can wake up a baby, ask me how I know. When you print as much as I do, you want to make sure you get high quality prints, time after time and this printer really delivers. I picked up my printer in the back to school section of Walmart, but they can also be found on the printer aisle near electronics. 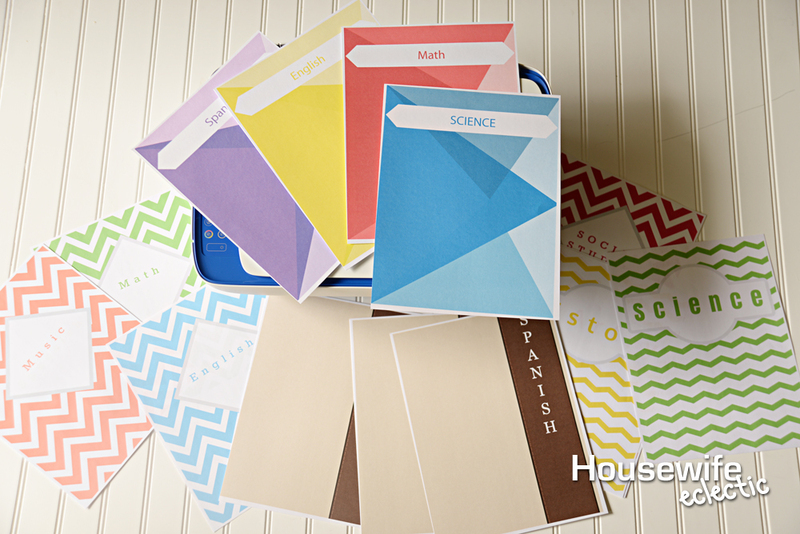 Using your printer to print printables can really make your school year smoother! Which of the binder covers is your favorite? with school just around the corner these are an amazing idea. I usually just shove a page in there with the subject written on it. WOw how cool. I have this printer and really need to take the time to set it up. I am so far behind on everything this week. I am loving this covers. Great labels! Our theme of this school year is organization after an awful year last year of my middle schooler. This will help! Mobile printing would be a huge lifesaver for me! I never had cute printable like these when I was in school. Makes me want to print some out just for fun! This are so cool! I used to love doing personalized binder covers. I took old magazines and tear my favorite ads from it and made a collage. I loved doing it! I wish I had these when I was in school. It would have been a lot easier to keep up with what binder was for what subject. I love the idea of personalized binders. 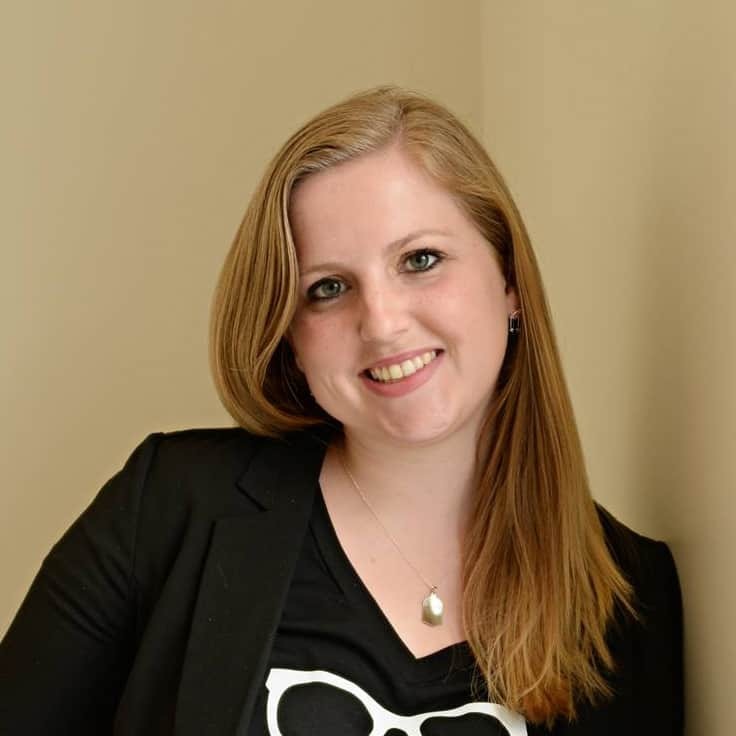 This way you are unique and can build your own brand. 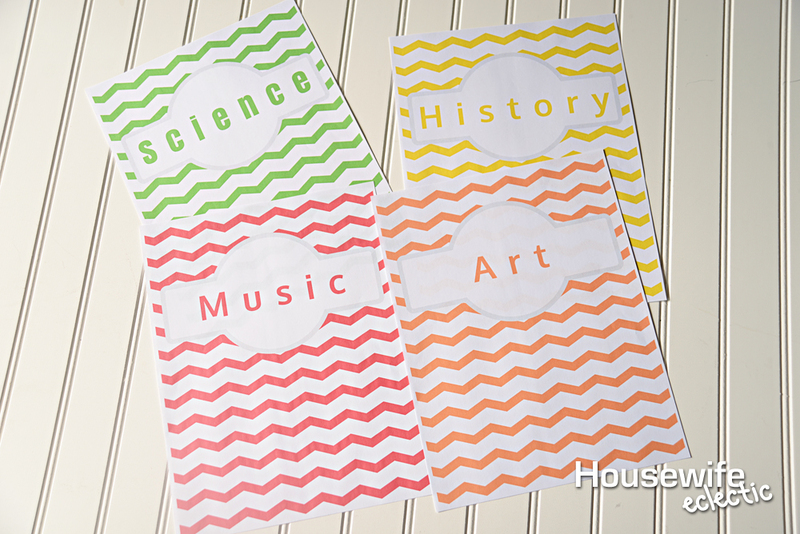 Very cute printables, and I love the idea of having a color for each class. It makes it so easy to organize. I love printables like these because they make your stuff unique and you can personalize them according to your liking! I think these are awesome! Thanks for the lovely ideas! I can't pick a favourite as they are all so awesome. I love the print and colours. I like the fourth binden cover even though all of them are fabulous. 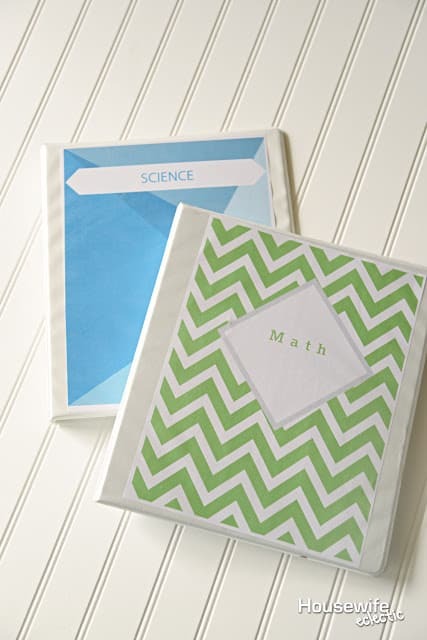 I think kids will love this, because these binder covers help them to organize more and they're look cute too. Chevron Print is still in style? Thats cool I wish we had these options when I was growing up I would of been more excited about starting school! These binder covers are really nice and easy to print. 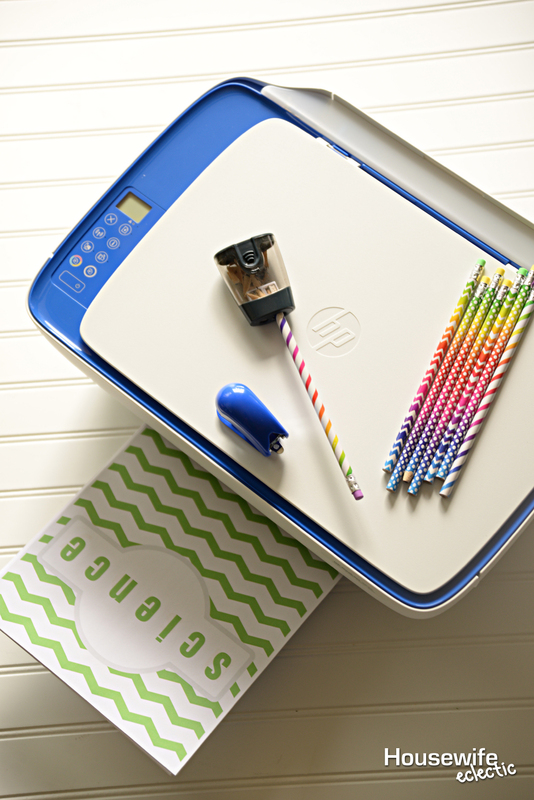 They are perfect for kids who are going back to school. 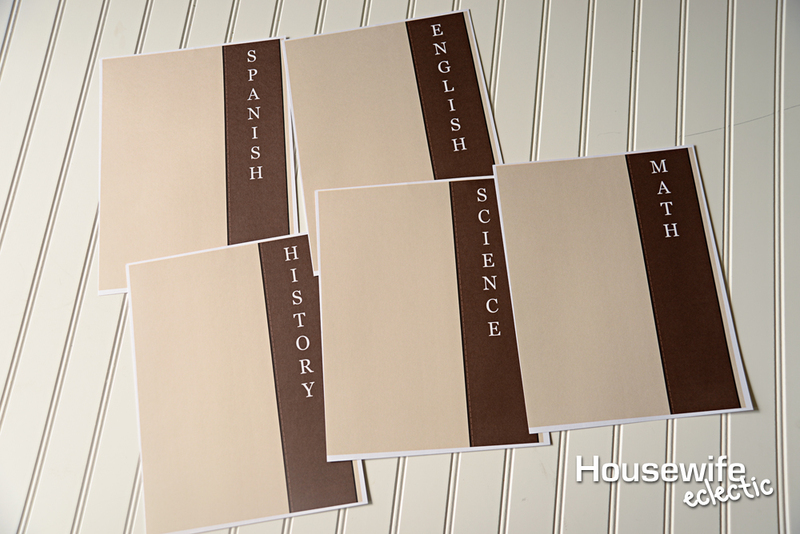 I really like the clean look for the brown binder covers with the names of the school subjects on them. That is something that I would have used in school for myself. These look like so much fun! 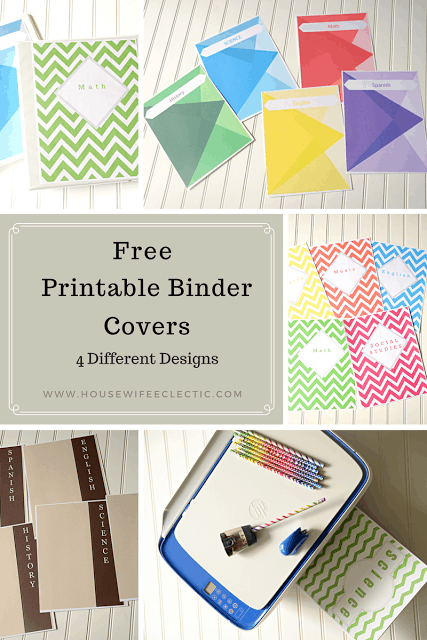 i am constantly trying to keep track of things in binders, but never seem to have binder covers – I will definitely use some of these! Omg these are awesome!!!! I would of loved these when I was in school! So much more fun than boring plain colors! These are cute but the very 1st set has SPANISH spelled wrong. It says SPANSISH. 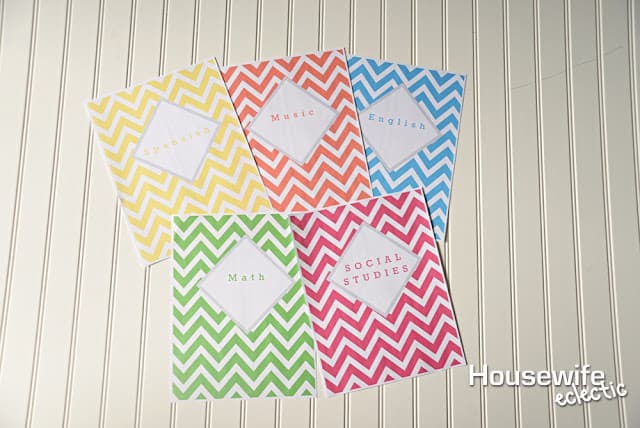 These are so cute to be able to personalize your binders. I know that when I get them from the store they are so hum drum. I am so in love with the idea that I can make the designs that I pay big money for at the store. Loving that I can do this right from the comfort of my own home.